Arsenal’s defender Sokratis Papastathopoulos has spoken out about his future. Unai Emery joined Arsenal last year and he has so far settled in at the North London club with the hope of bringing back the lost glory of the gunners. 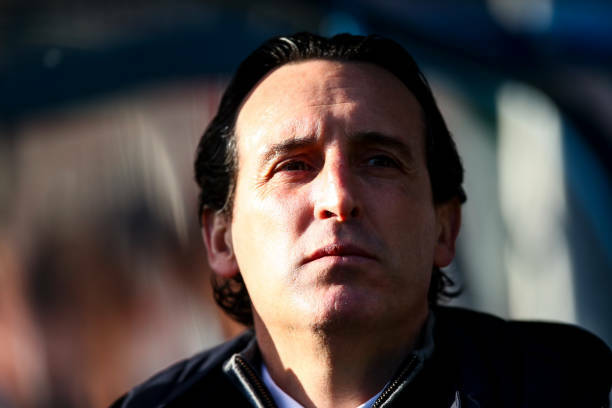 Emery made five signings in the summer, namely; Stephan Lichtsteiner, Bernd Leno, Matteo Guendouzi, Sokratis Papastathopoulos and Lucas Torreira. Arsenal’s defender Sokratis Papastathopoulos who joined them in the summer has said that he will be leaving the Emirates Stadium in two years because he hopes to go and play in USA or Asia because he will have become old to play in tough European leagues like the Premier League. Most of the Arsenal fans are disappointed that they did not sign Sokratis in his early 20’s because he has been Arsenal’s top performing defender in this 2018/19 campaign. Arsenal’s boss Unai Emery fully trusts Sokratis more than all his centre backs because the Greek international has started all matches when fit to play. Sokratis Papastathopoulos is currently 30 years old and he spoke about his future in an interview with Kicker. Most European players like ending their careers in USA so it’s no surprise that Sokratis Papastathopoulos is planning to make the same decision but the gooners will be hoping that he could be paired with another strong centre back like him next season. There is however a possibility that the gunners could offer Sokratis a new deal if he keeps up with these great performances because they were willing to sign Stephan Lichtsteiner in the summer.